Currently viewing the tag: "saw"
Although the Stanley Fat-Max Extreme Instant-Change Saw System was announced last year, I finally saw it in the wild for the first time at Menards. Stanley also released what seems to be an identical product under their Bostitch brand, which has been on sale online for a while. 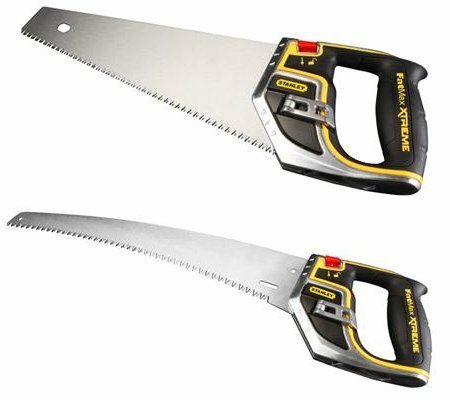 We’ve covered a similar replaceable blade handsaw, the Ergo Handsaw System, in the past and our readers seemed underwhelmed. I can’t say I understand the appeal of one handle with many blades myself, especially when you’re really not saving much money over a full saw. Is That A Pull Saw In Your Pocket? 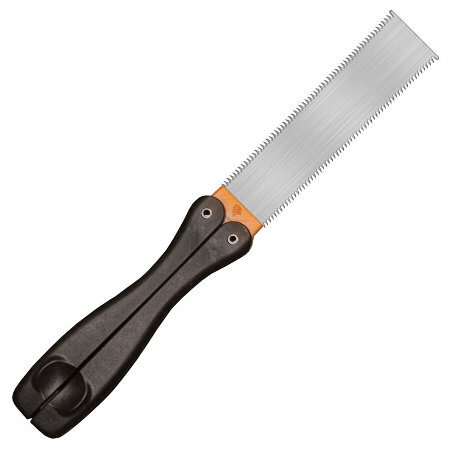 By now your pockets are bulging with FastCap Pocket tools like the Pocket Chisel, Pocket Painter’s Tools, and Pocket Sharpener. Looks like it’s time to upgrade to pants with more pockets — FastCap now sells a Pocket Pull Saw. Growing up in Paul Bunyan country, I remember seeing antique two-man saws on display in many businesses around town. 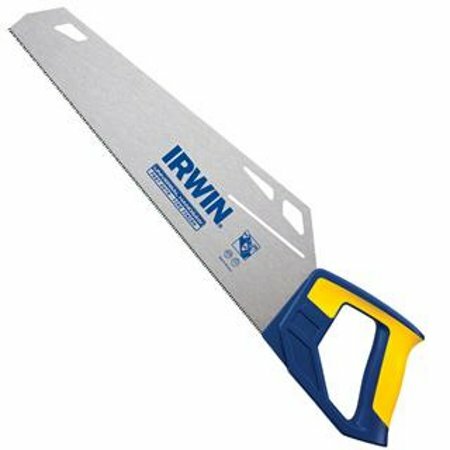 I used to picture lumberjacks a century ago, knee-deep in snow, hacking away at a 4-foot diameter tree trunk with one of these saws — no gas, no electricity, just pure muscle. Kevin covered Makita’s hypoid 7 1/4″ circular saw back in June, but there’s another feature in the range worth noting. 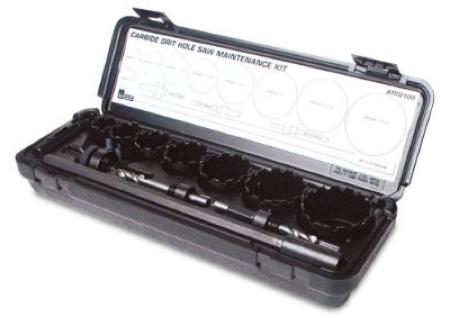 That model, the 5477NB, has the same internals as the 5377MG pictured above, so you get the 15A motor, carbide-tipped blade, 2 3/8″ cut depth at 90°, and wear-resistant hypoid gears, but they’re contained in a magnesium casing. 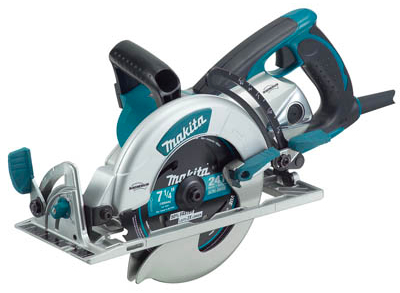 The result is a weight drop from 13.9 pounds to 13.0 pounds, and Makita claims the balance is improved as well. Bosch’s model 4410L miter saw is the kin of Cain, the Terminator’s son, and ten inches of high-RPM fury rolled into one. As far as table-top miter saws go, it’s hard to beat the dual-bevel sliding arrangement found in the 4410L. 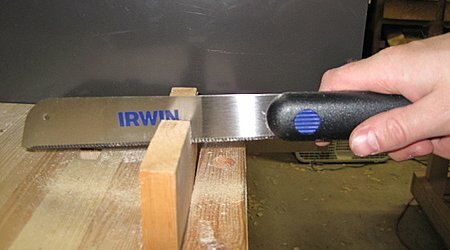 You get the smooth action of a sliding miter saw, and as a bonus, two angles of adjustment. You can change the angle of the blade relative to the backstop and relative to the wood’s top surface, allowing very complex cuts. There aren’t many woodworkers whose trades require such an elaborate range of adjustment, but they’ll appreciate how this saw makes very complex geometries possible. Geodesic dome out of two-by-fours, anyone? 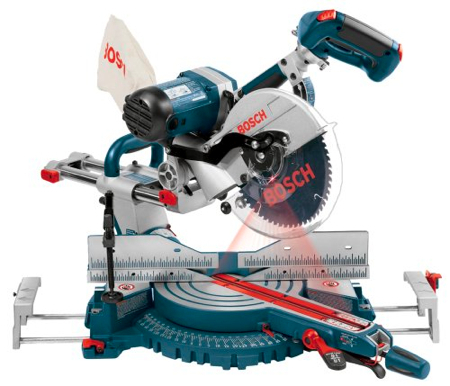 You do pay a price for both Bosch’s name and the saw’s extensive feature list. 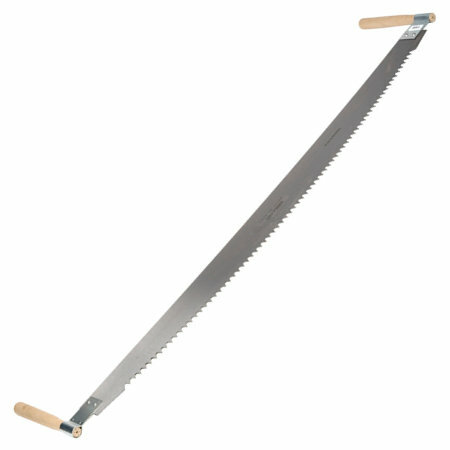 Amazon’s asking price is a cool $526, which is reasonable compared to the saw’s $1,100 list price. The money will get you excellent quality, with positive detents for precise adjustment and cast angle markers that won’t fade with time. Of course not to be left out, it also comes with a laser beam attached to the head stock. Designed to be part of your basic camping gear, the 15″-long Gator combo axe by Gerber packs an axe and a razor-sharp 6″ saw in one 1lb 12oz package.